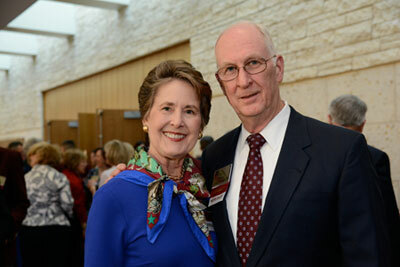 A&M Legacy Society donors, including Mary and Charles Gregory '64, have cumulatively given more than $3.1 billion to support Texas A&M. The Legacy Society recognizes individuals, corporations and organizations whose cumulative, current giving to support Texas A&M totals $100,000 or more, and individuals who plan to make future gifts through their estates. Gifts to any of the four Texas A&M fundraising organizations count towards your giving totals for A&M Legacy Society membership. These four fundraising organizations include the Texas A&M Foundation, The Association of Former Students, the 12th Man Foundation and the George Bush Presidential Library Foundation. All totaled, A&M Legacy Society donors have given more than $3.4 billion to support Texas A&M. There are many ways to support A&M, and few of these investments require that you write a lump-sum check. Learn about the different ways you can give to the Texas A&M Foundation that will add to your giving totals towards A&M Legacy Society membership.